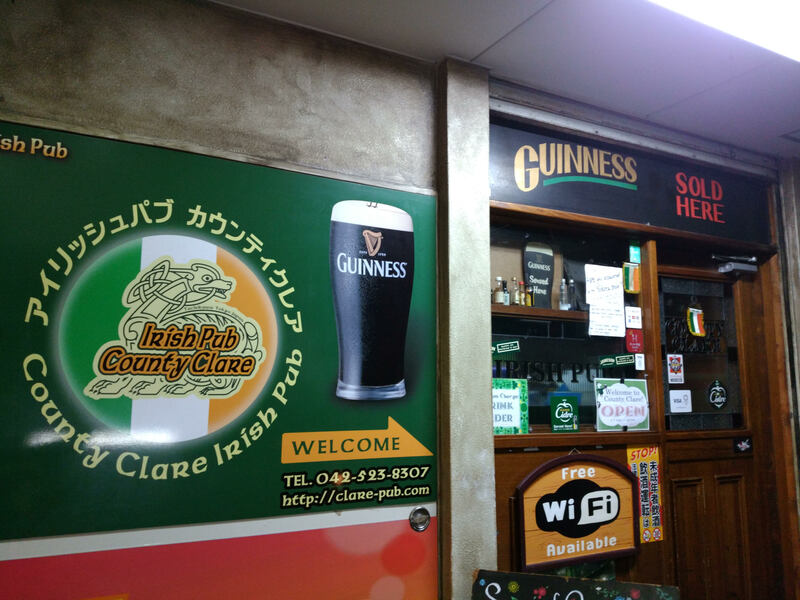 County Clare Irish Pub is a friendly pub and restaurant that features 31 different craft beers on tap. 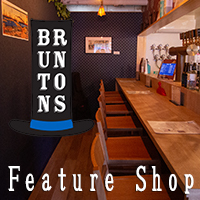 They have beers from Japan, America, and Europe that match well with their fresh baked pizzas. This entry was posted in Tokyo (Suburban) and tagged Tachikawa, Tachikawa Kita, Tachikawa-shi, Tokyo-to. Bookmark the permalink.